WordPress is a great content management tool. It is so popular among website owners, especially those who blog. It makes your life easier if you are a blogger. It comes with a rigid framework that is so flexible. You have lots of options to customize your website in terms of design and functioning of your website. You also have a lot of plugins to help you with various aspects. However, you have to set WordPress up properly to make the most out of it. Here’s where most bloggers lag. They simply go ahead and make their website live, publish blog posts and do all sorts of things after a mere WordPress installation. This not only makes the website look amateur, but can also pose certain risks to the website in terms of security, performance and even poor looks that can damage your reputation. 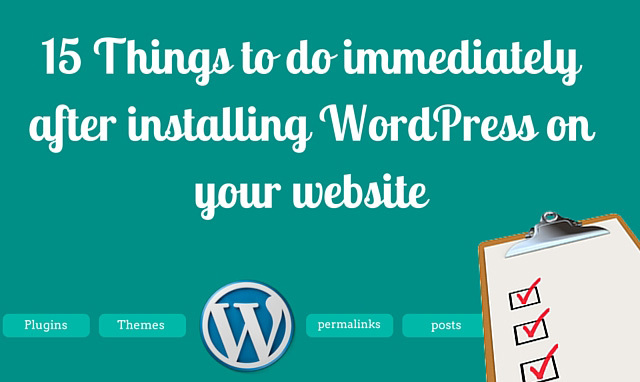 Here’s a list of 15 essential things that you need to do after installing WordPress and before you do anything else on your website. This is a very crucial step, yet skipped by most bloggers. By default, WordPress has an admin level user account named “admin”. Just after you have installed WordPress on your website you’d be logged in and working on your website via the default admin user account. Here’s what you should do. Go to Users and click on Add New. In the following form, fill out all the fields – here you are creating an admin account for yourself that you can use to login and work on your site. And, DON’T use “admin” or other generic names for username. Make sure you click on the drop down “Role” and select “Administrator”. Once you are done creating your new (and your own) admin account, login to your site through the new account. Now, go to Users again and click on All users. In the list, delete the original “admin” account. 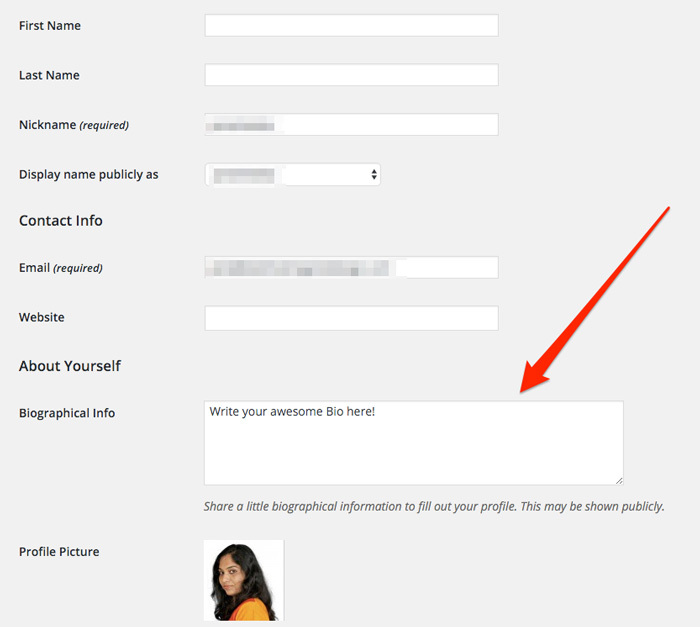 Now, any blog posts you publish will be under your new account/name rather than the amateur “Admin”. If you skip this step your blog certainly looks amateur. Not to mention, your readers will notice that you don’t even care to change your display name on your own website! Apart from that it helps you with security. I’ve written more about this in this post. #2 Change the site title and tagline. Set time zone. This is yet another basic thing that most bloggers forget to set up. Not only this helps you kick start your website with a professional touch, but it also helps with SEO. To do this, you have to go to Settings > General and enter your site title and tagline in the top two fields. 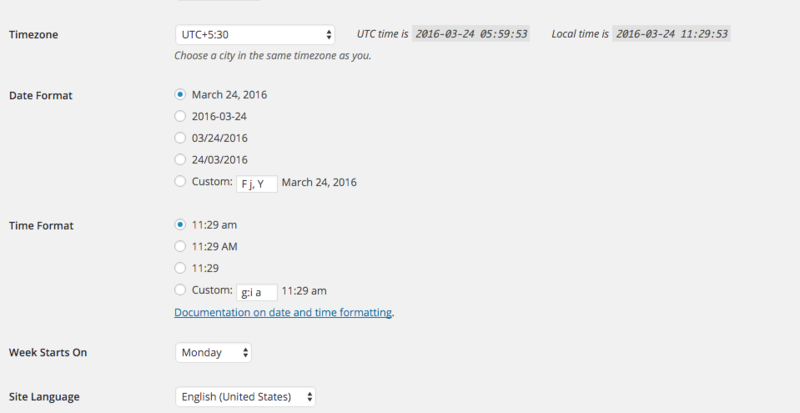 And if you look down a bit further, you will see the time zone settings where you can set your correct time zone. 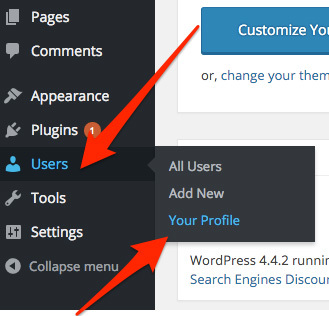 Just like your default admin user account, WordPress has some default content as well. A default post and a page to be precise. Go to Posts > All posts and you will see a “Hello World!” post. Delete it. Similarly, go to Pages > All pages and you will see a “Sample Page”. Delete it. Most bloggers ignore this step. Even though this is not going to hurt you badly, your website will certainly look amateurish if you skip this step. Also it shows that you don’t even care to set up your site the right way. If left undeleted, that default post and page will appear on your archives, blog page, search pages and so on. This is very crucial and could affect your SEO. It is wise to choose a permalink structure that goes well (automatically) with the blog post titles you write. Caching helps a lot with speeding up your site and (and hence) as well as with user experience. Your site’s loading speed is also a crucial factor for good search engine ranking. Caching plugins use various caching mechanisms (like browser caching) so your webpages are served pretty fast to your readers. The information is cached and the copies are kept, so whenever someone access your site, the information will be delivered via the cached content (rather than requesting the content from your server every time). You can either install W3 Total Cache or WP Super Cache. Both plugins are highly effective and have various setup options (topic for another blog post). 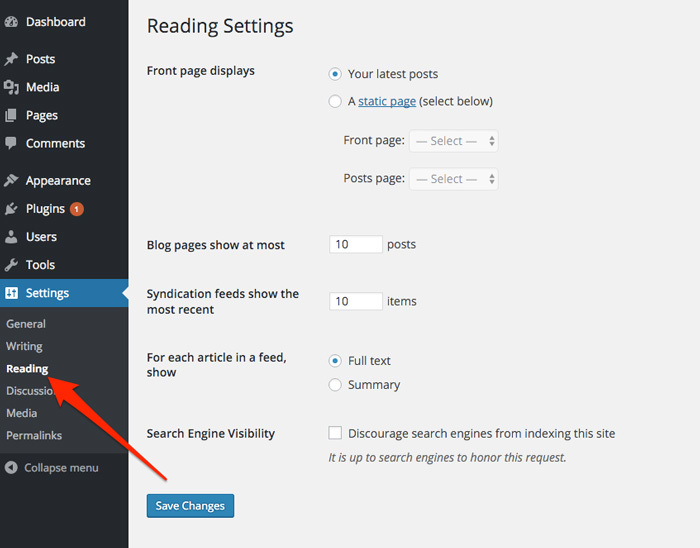 Here’s where you setup the reading features for your site. 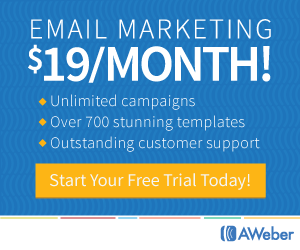 Do you have a landing page for your front page? 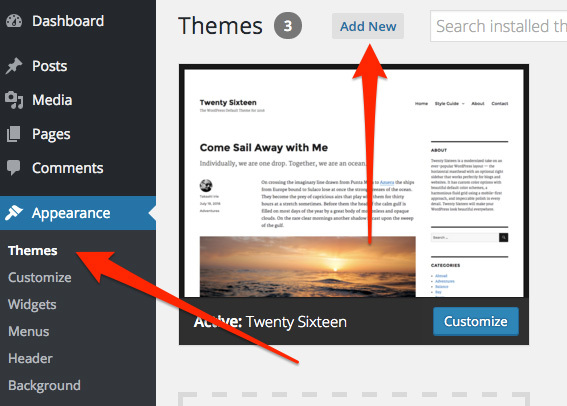 Or do you want to display your latest blog posts on your front page? You can choose that in the front page settings. 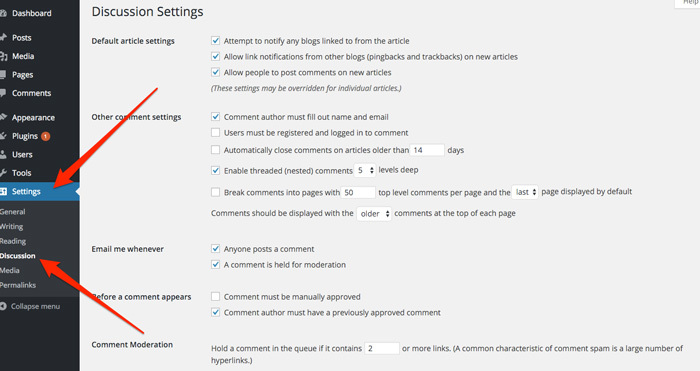 And, you can also set how many blog posts should the blog page display, and how many posts should the feeds show. You can also choose whether you want your feeds to display full text of your content or just the summary. Finally, you can choose whether you want search engines to crawl your website or not – pretty useful for dummy installations (we keep such for drafting website design for our clients), and WordPress installations that are done for other purposes. You cannot ignore SEO as a website owner. At the same time, you cannot do all the settings by yourself. Which is why you need a plugin! WordPress SEO (also called as Yoast SEO) is an awesome plugin that takes care of all the basic (and some advanced) SEO set up of your site. then you should get yourself a premium theme. Or have one custom designed. Once you have your custom designed theme or a premium theme, don’t forget to upload it to your site! Go to Appearance > Themes and click on Add New. And upload your theme. This is yet another thing that you should set right. Go to Appearance > Themes. And take a look at the list. You should delete all the themes that you don’t use for your website. Keeping unused themes on your site might cause unwanted trouble. You will have to keep those themes and plugins updated, otherwise your site will become vulnerable to hackers and malicious attacks. Similarly, delete any plugins that you are not using. Go to Plugins > Installed Plugins and delete the ones you don’t use. While WordPress is a wonderful platform for website owners, you still have to make sure that your website is safe. How to protect your WordPress blog from brute force hacking? How to change your WordPress login URL? Your user profile may appear in your website at various places depending upon how you set it up. It may appear in the “About” widget on the sidebar. Or as author bio below every blog post you publish. This gives your readers a chance to know more about you and connect with you. Go to Users > Your Profile. Fill out the details like your First Name, Last Name, Email, Website URL etc. And you will also find a text box where you can enter your bio! If you want to track your traffic and visitor details, and if you want to get some feedback from search engines like Google, you need to install these two! 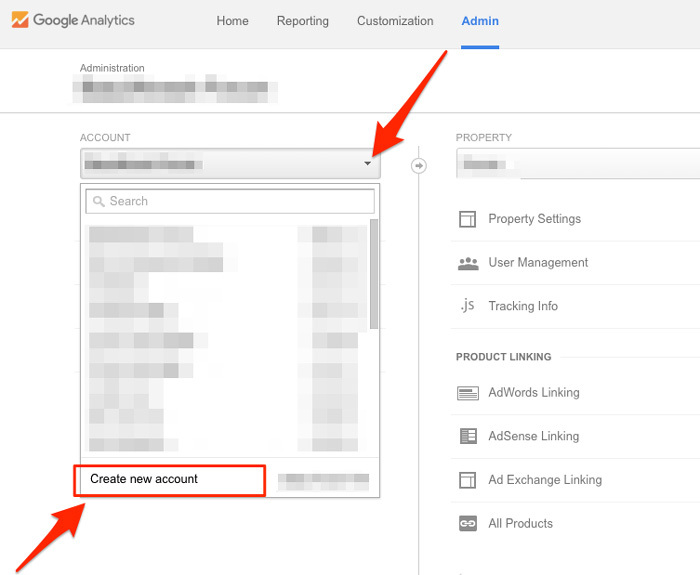 Google Analytics – Helps understanding your visitors. Search Console – Helps you to understand the search status, crawl status and much more, of your website. 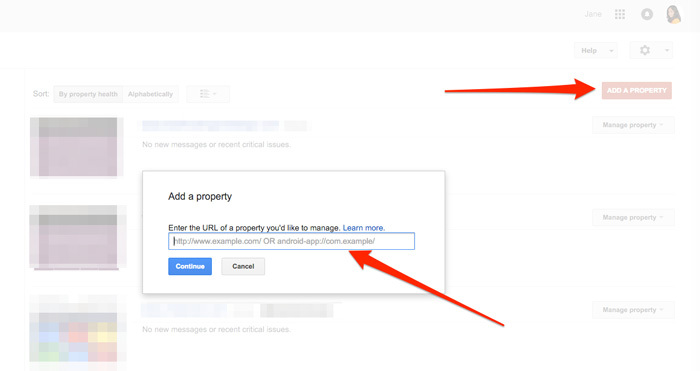 It also acts as a portal for Google to communicate with you – notifying you with broken links, penalties and much more! 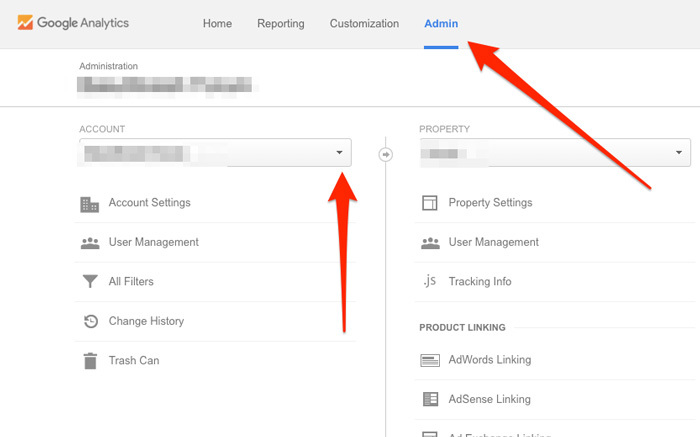 Go to Google Analytics, login (with your Gmail id) and click on the Admin tab. Click on that arrow under Account and click on Create New Account. Add your website and verify it. Just follow the instructions on the screen. A favicon is a little thing that can help a lot with branding your website. It is a little icon that appears on the left of the address bar of your website. Especially, if you have many tabs open, a favicon will help you easily identify which website is on which tab. About and Contact pages are very vital for your website if you want to connect with your readers. About page is where you tell your readers something about you – it purely depends on your own creativity and voice as to what you include on your about page. But remember, even though your About page is about you, it is not. It is about them, your readers! Similarly if you want your readers to reach out to you, you definitely need a contact page. I highly recommend the Contact Form 7 plugin for this purpose. Comments are a vital part of a website, especially if you have a blog. Well, whether you need to have comments enabled on your blog or not is a topic for discussion. And it purely depends on your personal preference. If you are confused about enabling comments on your website, read this post where I discuss the topic > Should you enable comments on your blog or not? Go to Settings > Discussion, read through the items and customise to your liking. Now you can go and create content for your website! 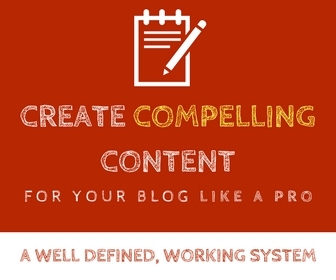 Well, once you’ve done all these, you can start writing and publishing your content. And I assume that you have devised the home page content, and your website’s design before publishing blog posts. A very comprehensive, step by step and well guided content on WP-after-installation steps. Really liked this post. I am the DM and SEO coach at PromozSEO Academy and I would love to share this content as an external reference with all our students. This will be really helpful for our trainees. Thanks for posting this. This is really a very detailed guide. I wish if you could write it some early. 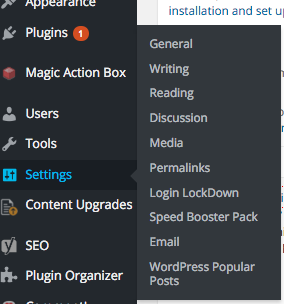 As a newbie, I was scratching my head what to do after installing WordPress. Thank you for your time writing such in-depth article. This will really help lots of people. Hi Jane, I have started a new blog on wordpress and I think your guide save alot of time of mine, actually I used it as a checklist and did the works quickly. Sure 🙂 We can help. Just send us an email via the contact form letting us know your expectations! This’s an awesome tutorial related to WordPress for beginners. When first started with WordPress, I didn’t know all about these stuffs. I made lots of problems such as broken links as I configured the wrong permalinks. What’s more, my blog was hack and made lost over 90 articles. So, it’s a crucial job to care about security plugin and backup. What if I use default login name “admin” with strong & long password? You have written such an amazing and detailed guide. Which is the best premium theme you suggest for wordpress beginners? I always suggest the Genesis framework and its child themes paras. Thanks for stopping by!